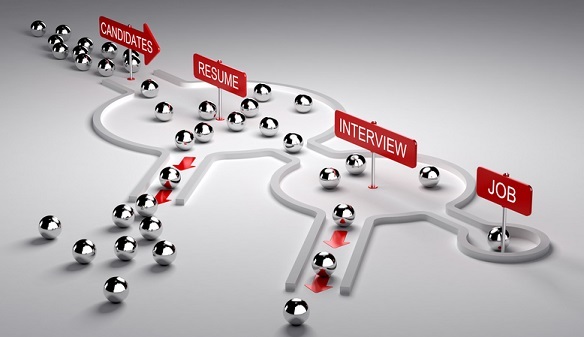 With unemployment at its lowest level since 1969, and over 40% of candidates being hired within two weeks of starting their job search, your hiring and interview process is more important than ever! Here are 3 steps you can take to help streamline that process and beat your competitors to the top talent in your industry. Bad Hires are Costly. Bad Programming Hires Can Be Worse! It’s no great secret to making the wrong hire for your organization can be costly. For those in the tech space, the cost to be drastically higher. Here’s what to look for in your next software engineering hire. Do Your Job Descriptions Discriminate? Probably! A recent decision from the US 7th Circuit Court of Appeals should put you on notice that it's time to give your job descriptions and postings some serious thought. Can you feel it? It's in the air this time of year... That entrepreneurial spirit that spring and early summer ushers in is alive and well! 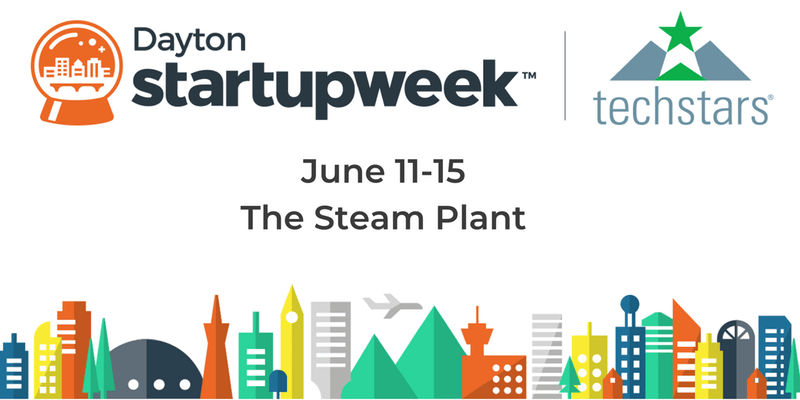 And if you are an entrepreneur or small business owner near Dayton, the birthplace world changing innovators like the the Wright Brothers, Edward Deeds, and Charles Kettering, you know there is no better place to be in early June than Dayton Startup Week! We attended our first Startup Week in 2017, and were so impressed by the content that we made it a point to mark our calendars as soon as the 2018 dates were announced. Aside from the incredible speakers and learning opportunities, you can rub elbows and network with many of the movers and shakers that have helped revitalize Dayton over the last decade. And it's FREE! You can learn more or register here. If your startup or small business is ready to grow, and you need help scaling or staffing teams, contact us to schedule an appointment! Our Principal, Craig Saunders, will be happy to sit down with you to discuss how best to accomplish your hiring goals. I had an interesting exchange this week with a top-tier candidate. After an exceptionally strong telephone screening with her, I told her she was a great candidate for the position, but that I wanted her to make some tweaks to her resume. The position I was screening her for was a high level role that required some critical data analytics skills. After confirming with her during the call that she had those skills, I pointed out that her resume didn't say anything about data analytics. I could hear her mouth drop open in shock from 300 miles away. "What do you mean?" She said. "You simply cannot do this job without those data analysis skills! It's obvious!" And THAT, my friends, is the point. What is obvious to you, the master of the universe of what it is you do, the Subject Matter Expert that the SME's from around the word seek out for advice, is NOT so obvious to the front-line HR folks reviewing your resume. And it definitely isn't obvious to the AI driven inky black hole that is the modern Applicant Tracking System that most companies use these days. Never forget that these are the gatekeepers that keep your resume from getting to the Hiring Manager. And even then, it is my experience that most Hiring Managers are too busy and/or distracted to read between the lines. If you don't say it, you don't have it. Period. Let me illustrate my point with a story… I once had a Hiring Manager conduct a face to face interview with a candidate where they had a twenty minute conversation about a new skill set that he decided at the last minute should be required for the position. The candidate not only had the skill set, but trained that skill to others in one of his prior roles. When the hiring Manager decided to pass on the candidate, I asked him why. Guess what he said? The Candidate's resume didn’t say anything about the newly required skill set, so he didn't think the candidate had enough experience. With unemployment at the lowest levels in over 15 years, and competition for jobs at an all-time high, the old rule about how you have less than 6 seconds to impress the person reading your resume rings all too true. Sure, there are great recruiters out there *cough, cough*, who are savvy enough to "pick up what you are putting down," but you make our ability to get you an interview infinitely harder because the Hiring Manager wants to see it on your resume. Be proactive! Be informative! List it on your resume! 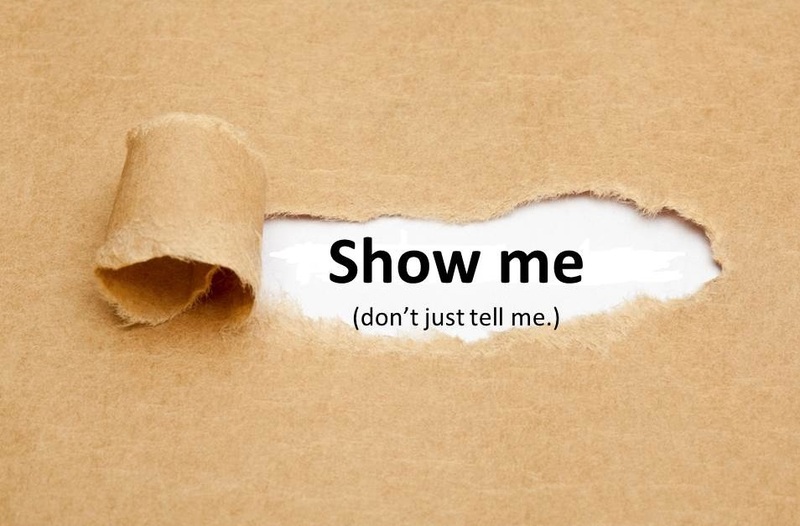 SHOW ME!! The struggle to get back into the groove after the holidays wasn't real enough for you? The time to begin thinking about hiring summer interns is right around the corner, and the Department of Labor just flipped the script on whether those interns have to be paid. How's that for a jolt of reality?? Do we have your attention? Good! Because this is propably a good thing for most companies and entrepreneurs. Since every company's circumstances are different, your individual mileage may vary. We strongly encourage you to get together with your operations and legal team to map out your plans for spring and summer hiring. How can you tell it's January? 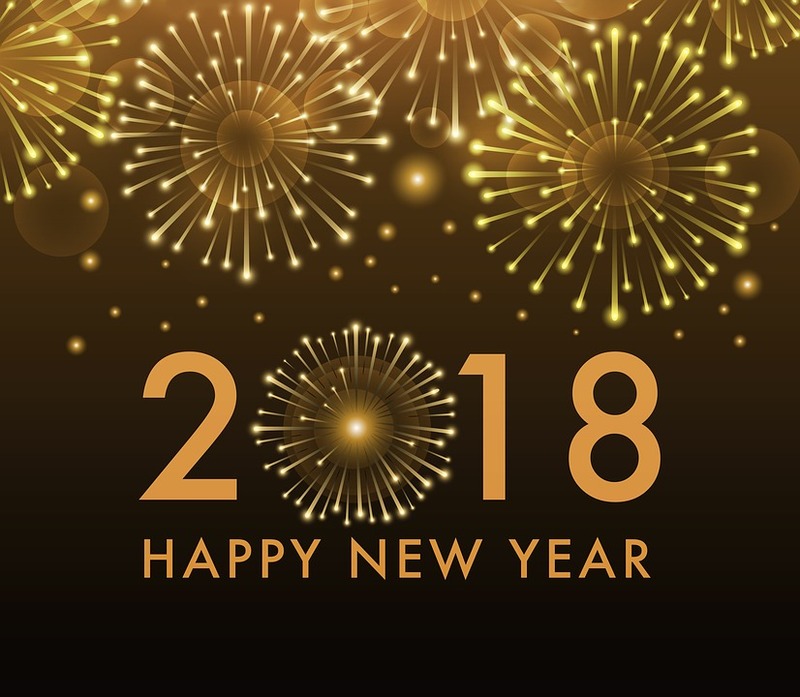 Aside from the obvious - looking out your window or stepping outside - one need only open your email inbox or watch a few minutes of television to get bombarded with messages that tout "2018 Is the Year of [Insert favorite topic here]!" It's all fairly maddening. This is especially true when it comes to hiring and recruiting talent for your organization. Prognostications from so-called experts with publishing deadlines (and no creativity) apparently can't resist going back to the well year after year. 2014 and 2015 were supposed to be the years of "social recruiting." Just put your job opening on Twitter, and all of your problems are solved! 2016 was the year automation was going to eliminate your recruiting budget so you could sip coffee and dream about retirement all day. And 2017 was the year the robots took over as artificial intelligence was supposed to make top-tier talent magically show up on your door step without a keystroke on your part. The problem is that candidates, whether they are looking for a new role or not, hear all of this too. And the unintended consequence of all of this noise is a distinct trend for the people that your organization wants to hire going underground. They have been bombarded with every gimmick in the book, and now they don't want to be found. Or, if they do, they want it to be on their own terms. So what's an organization to do in all of this mess? First, take a deep breath. Second, stop listening to these so-called experts. Develop your own strategy using a variety of tools and methods - one that makes sense for your organization and your budget. Yes, this takes time and more than a little elbow grease. But those of us who have been in the talent acquisition business for more than a few years will tell you, there is no substitute for hard work. And if you run into difficulties or get overwhelmed, call us. We are here to help. We really ARE the experts! Winter weather got you down? Let us bring a little sunshine to your week! We have teamed up with our friends over at Dayton Tech Guide to sponsor the next Pints & Preneurs! Learn more and see the full agenda here! Our Principal and Sr. Recruiter, Craig Saunders, will also be holding open office hours at the 444 Building from 1 pm to 4pm. This is a great opportunity to build relationships, as well as learn how we can help with your hiring and talent management. Happy New Year!! Just as hope always springs eternal, the month of January always brings in the new. In our case, a new blog, a new logo, and new partnerships! We are truly excited to be kicking off our blog today, and hope it will be a wealth of information to you. Come back here often to get updates on job openings, hiring tips & trends, commentary on economic data, local networking events, and more!